Last week we saw quite a lot of châteaux release its prices. Below you find a list with the most important releases; to view all new releases just follow this link to Bordoverview. Most châteaux that have released their prices belong to the middle echelon, mostly châteaux with a pricing policy that is directed to a (more or less) stable price level over the years. 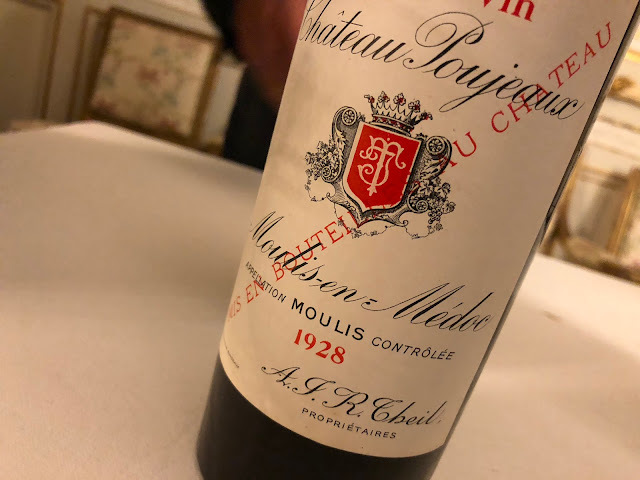 In good years the prices of these wines do not increase a lot, so naturally in lesser years these prices don't move a lot either. But there are also some wines that have made major leaps with the 2005 vintage (and sometimes, to a lesser extent, also with the 2006 vintage). An example is Rol Valentin with a very expensive 2005, then almost returning to 2004-level with its 2006, and now equaling 2004 again with 2007. Some of the other more expensive wines in the list made comparable moves, but failed to fully return to 2004-level. A more common move unfortunately. And then there is Jean-Pierre Moueix with his elastic prices. Yesterday he presented his wines with an average price decline of 30%. Great, but we should not forget the kangaroo bounces that he made with the 2005 and also - especially - the 2006 vintage. The only exception to the trend is Château Fonbadet (Pauillac): this château is steadily pushing up its prices over the last years. Click on any wine in the list below to view its pricing history since the 2004 vintage. The prices mentioned are average European consumer prices, with Value Added Tax included. Between brackets is the relative price change as compared to the 2006 vintage. Something else: on eBay I have some interesting older wines for sale again. For example Léoville-Las-Cases 1982, Palmer 1988, Lynch Bages 1999... just follow this link to see all wines. Bordeaux 2007 - wines for the châteaux to guard?